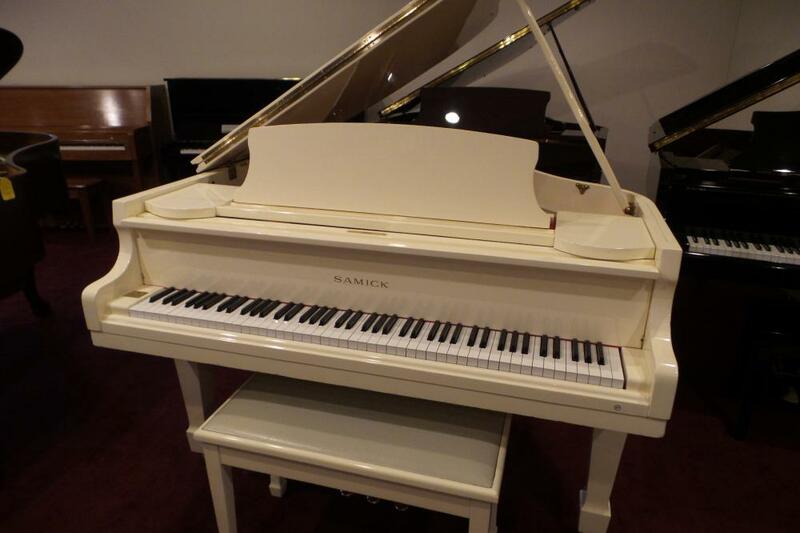 Samick Polished White Grand Piano. Pre Owned, but in beautiful condition. Priced to sell.